Am I required to hire a Probate Referee during a San Diego probate administration? An estate includes the things that a person owns. The things left by someone who has died can be distributed based on a Will, Trust, or Intestate laws. 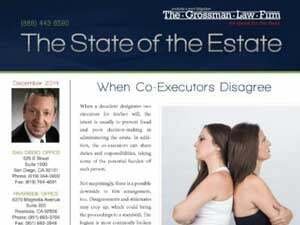 Estates have to be administered in the Probate Court if the estate meets certain criteria. See our Infographic on The Probate Process. 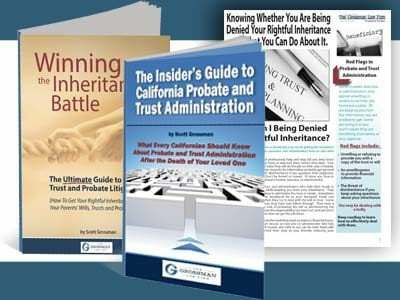 In California a Probate Referee performs appraisal services for trusts and estates of all types of assets. During the California probate administration process, you may need to hire a Probate Referee. This individual appraises the property in the estate. The personal representative or trustee provides the Probate Referee with a list of the assets of the estate. If you hire a Probate Referee, they will handle the appraisal. Whether or not you are required to hire a Probate Referee requires the knowledge and guidance of an experienced San Diego probate court attorney. First of all, keep in mind that a probate referee is required in many San Diego probate court administrations. Additionally, the San Diego probate court will only waive the Probate Referee appraisal when there is showing of good cause. In order to obtain such a waiver, you must attend a court hearing and file several documents with the probate court. Furthermore, the cost savings of avoiding the Probate Referee appraisal may be minimal. Also, many judges are hesitant to grant a waiver. One option for avoiding the need for a hearing is to discuss your issues directly with your county’s Probate Referee. You may be able to resolve potential problems without the need for obtaining the waiver. In conclusion, to learn more about who the Probate Referee might be during your probate administration, view our article, Who is the Probate Referee? From a California Probate Lawyer. 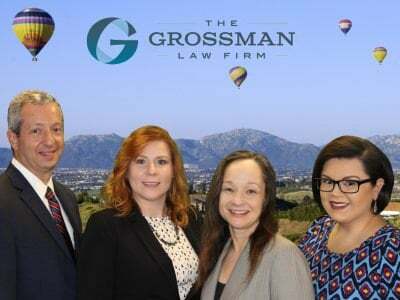 For guidance working with a Probate Referee and throughout the probate administration process, contact an experienced San Diego probate court lawyer today. Feel free to call our toll-free number at (888) 443-6590 for a consultation. We are here to help you.